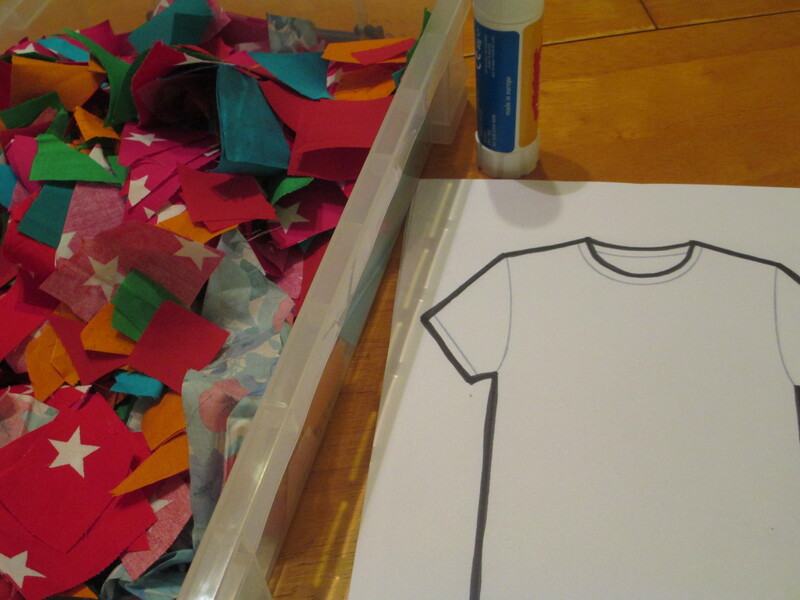 Tabitha – T-shirt craft | Let their light shine! 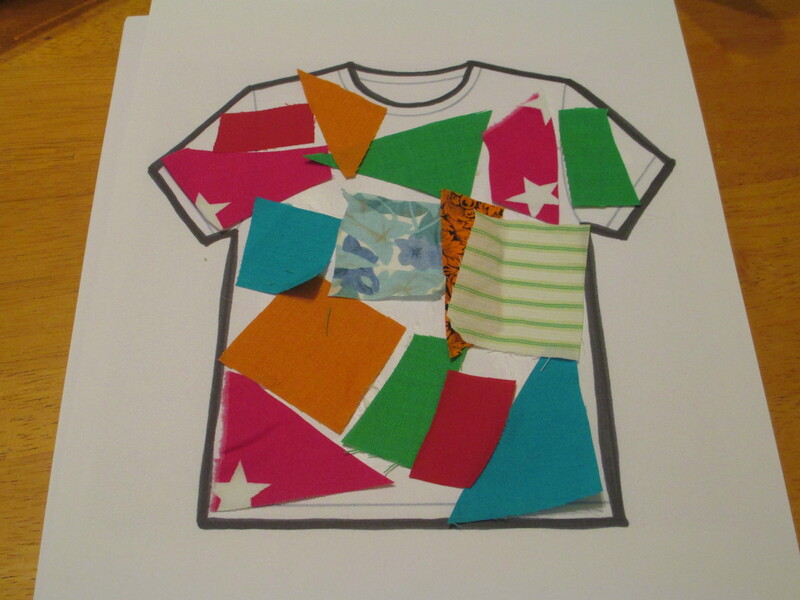 This Dorcas T-shirt craft looks like a great reinforcement for this week’s lesson. Thank you. 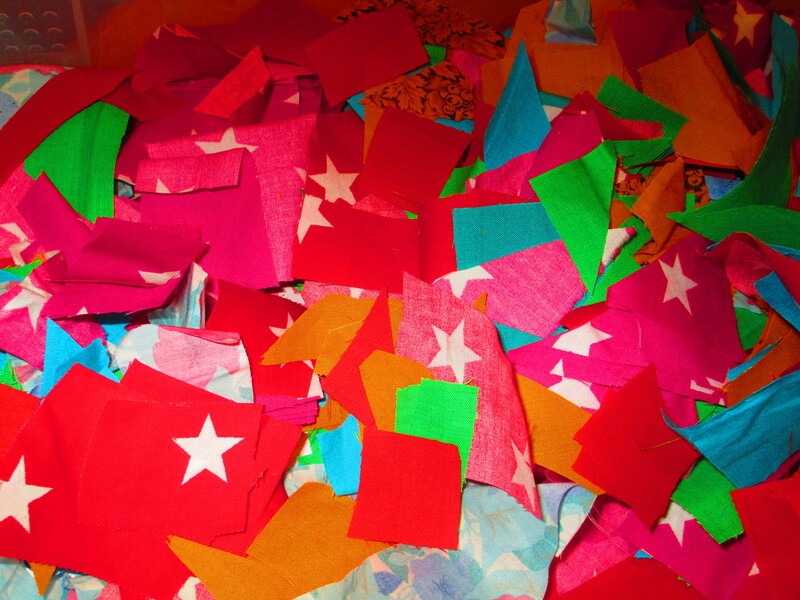 thanks Tammy – I hope the children enjoy it!